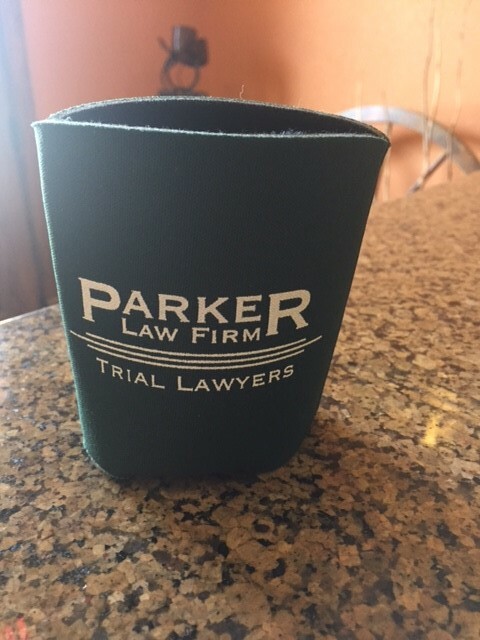 Join Parker Law Firm in our Koozie Craze Photo Challenge! We are excited to start a new challenge that our Parker Law Firm clients, friends and family can participate in for fun! 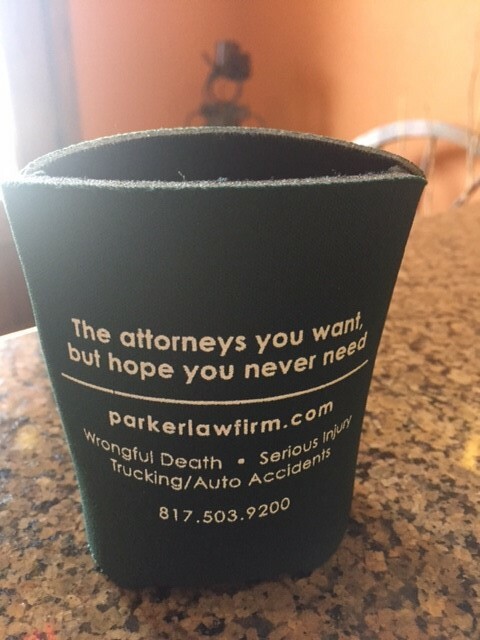 Simply take a photo of your koozie at your desired destination - it can be relaxing on a sandy beach, exploring a new city or supporting your favorite sports team! The photo challenge begins on August 28 - November 30, 2017. Photo submissions will be posted to the Parker Law Firm Facebook page. Contestants will be entered into a drawing for a free Amazon gift card! Winners will be announced the week of December 4 on our Facebook page. Koozie photos must display the PLF koozie and your desired destination - have fun and get creative! Please email photo(s) to [email protected] with a description of the location and your name through November 30. Or you can submit a photo to our Facebook Page using hashtag #TheAttorneysYouWantButHopeYouNeverNeed and #PLFKoozieCraze. Be sure to check out our Facebook posts for your photo! Follow and "like" our Facebook to stay up to date!